If you would like to make a gift to the Regional History Center and University Archives, there are lots of ways to do that. Our Regional Collections and University Archives pages explains what kinds of records and collections we are interested in. To make a monetary donation, please contact the Director Cindy Ditzler for more details. See our FAQs page for more information regarding donations. Welcome to the Regional History Center, a unique component of NIU’s commitment to education, research, and public service. The Center’s mission is to acquire, preserve, and make available to the public the most significant historical records of the Northern Illinois region. We actively collect from the eighteen northern counties of Illinois excluding Cook County. 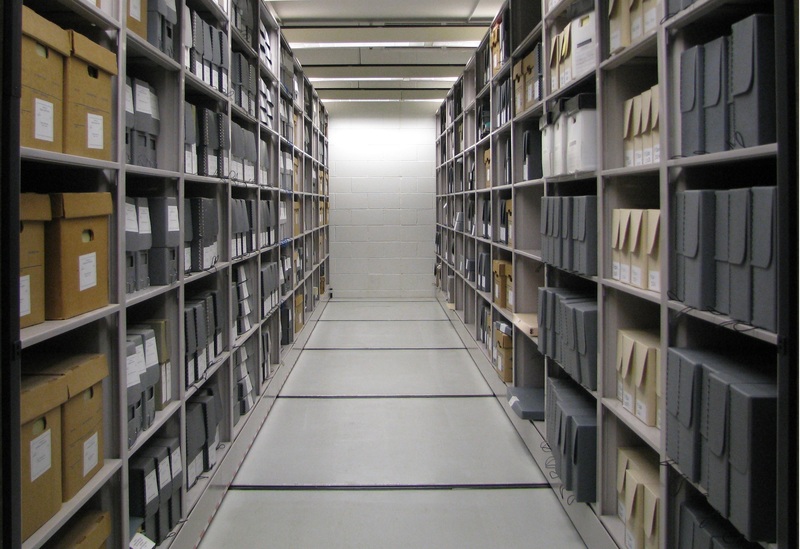 Since 1977 the Center has grown into a multifaceted research center which houses three related sets of record collections: University Archives, Regional Collections, and the Illinois Regional Archives Depository (local government records).